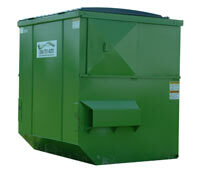 Alpha Waste Industries offers a full line of frontload dumpsters to handle all of your disposal needs. 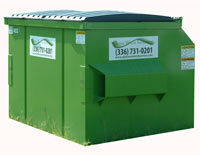 The sizes of the dumpsters range from 4 to 8 yards. 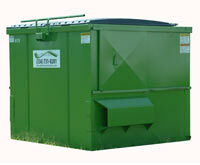 Managing your waste and reducing cost is the very important in today’s economy. 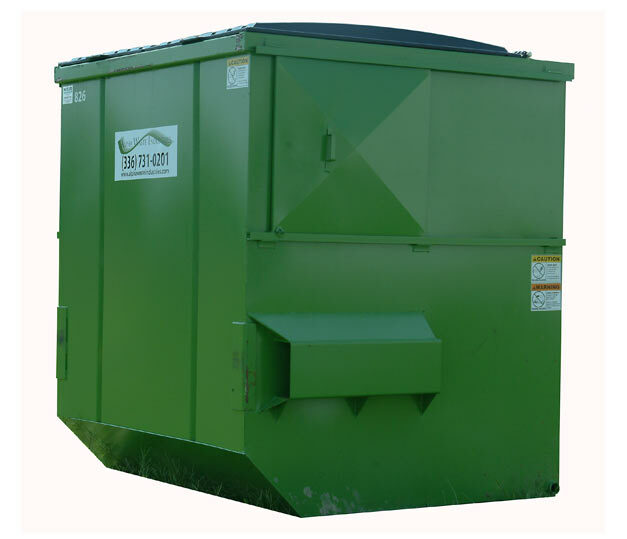 We specialize in reducing businesses operational costs by developing solid waste collection and recycling programs that are flexible to fit all types of businesses. Click to view a larger image. You can navigate through each size. Our goal is to ensure that you have the most efficient, economical service for your specific waste disposal needs today and in the future. If you need reliable and timely service with a schedule that fits your business and right sized service that enables you to pay for only as much capacity as you need we are the company for you. With prompt and friendly customer service Alpha Waste Industries will help you manage your bottom line to ensure your waste needs are accommodated while keeping your budgetary needs in mind. ©2019 Alpha Waste Industries, Inc. All Rights Reserved.